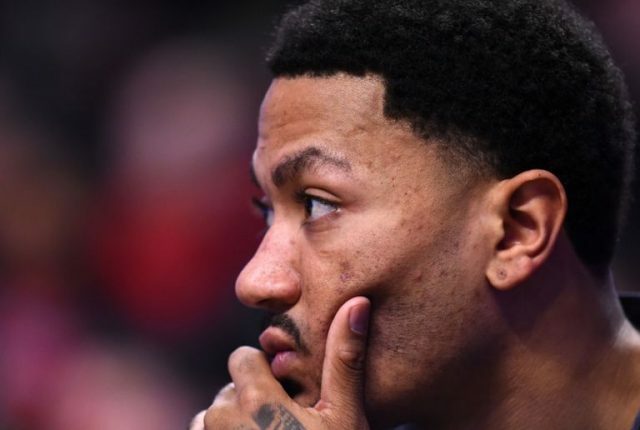 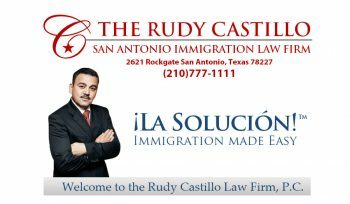 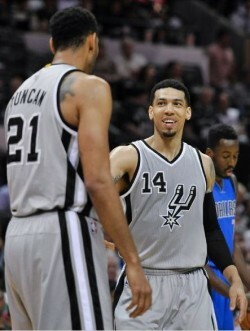 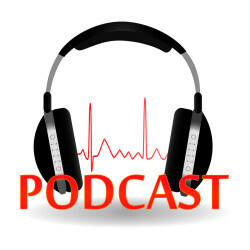 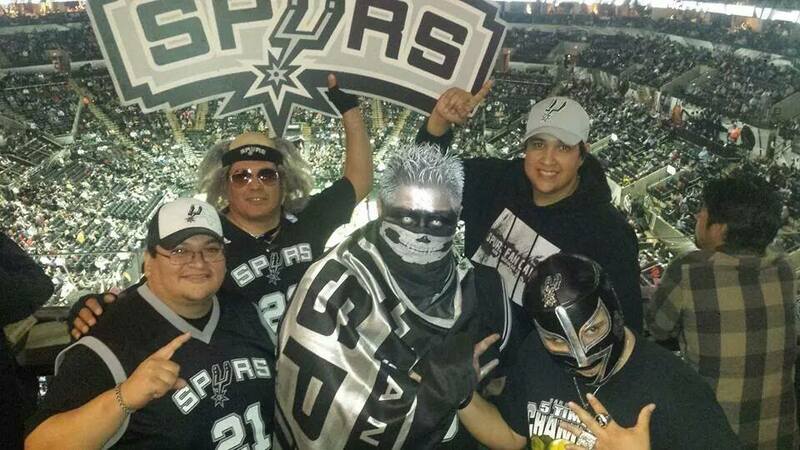 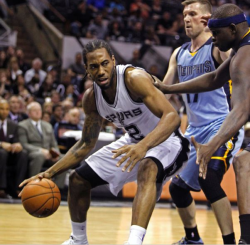 What Does the Rose Trade Mean For the San Antonio Spurs? 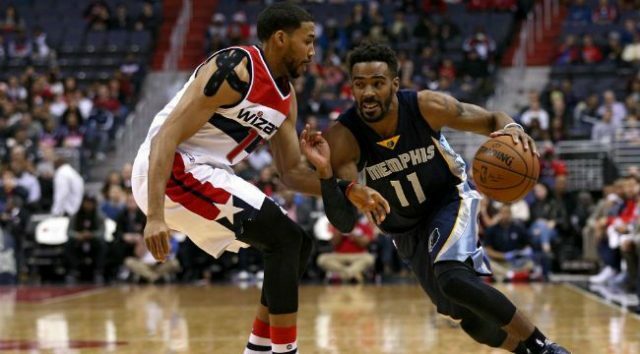 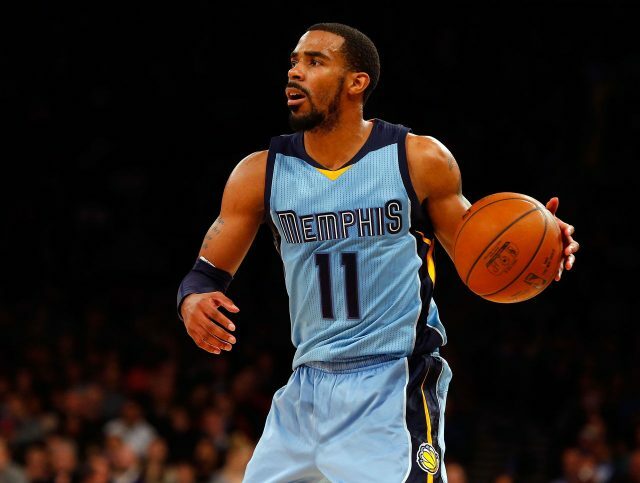 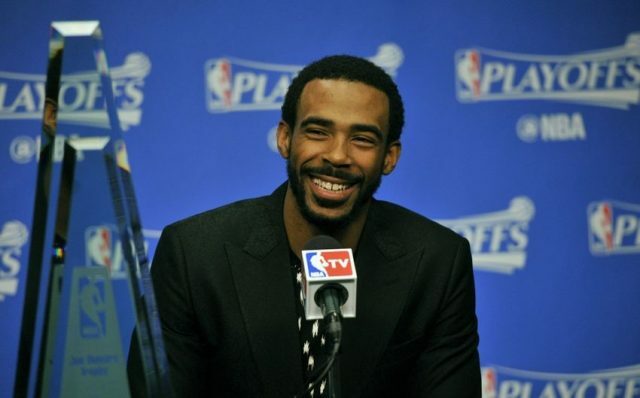 San Antonio Spurs Have Interest in Mike Conley. 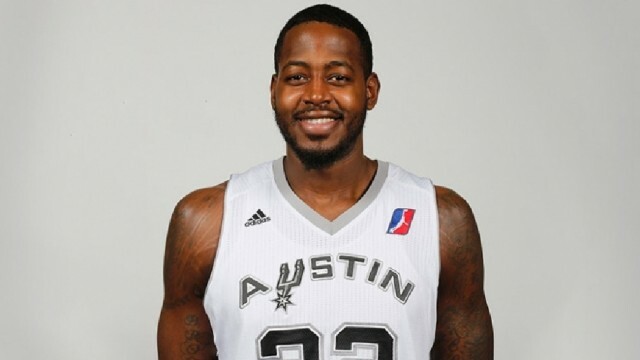 Former Spur JaMychal Green is emerging in the NBA. 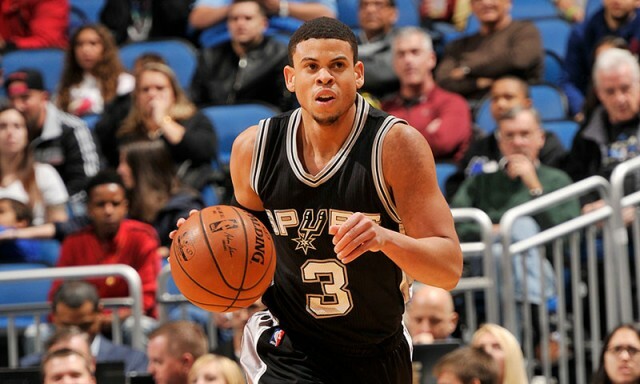 Report: Ray McCallum Likely To Sign With Grizzlies. 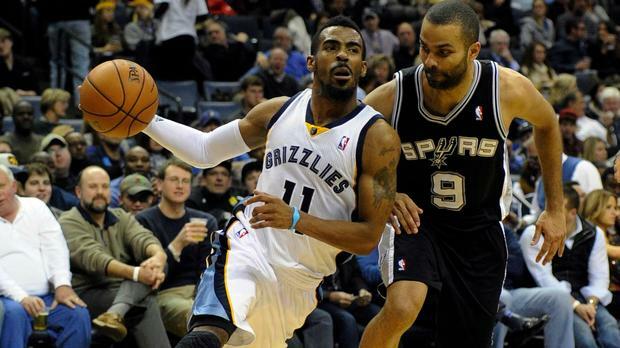 Spurs maul the Grizzlies to continue hot win streak.